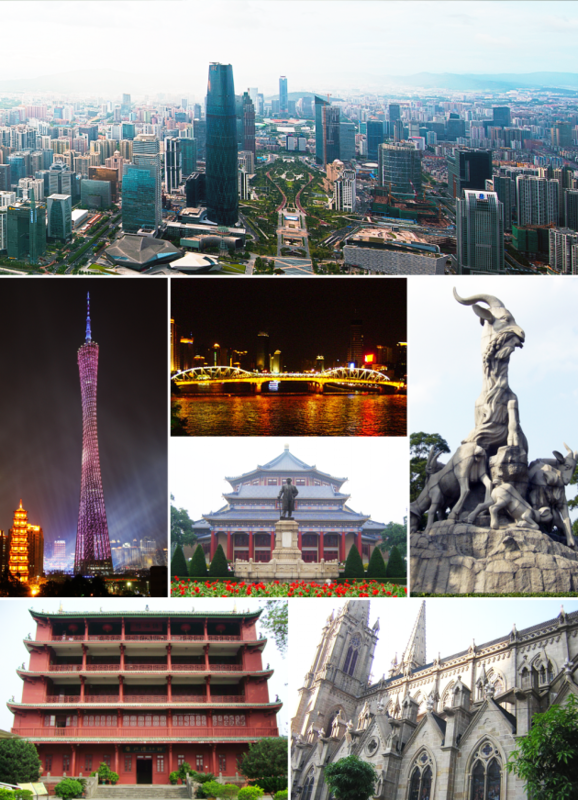 (Images: Wikipedia)Guangzhou, China, where Samuel Lamb pastored his illegal house church. Christians worldwide are mourning the death of Samuel Lamb, a Chinese pastor who pioneered the house church movement in his native land despite intense persecution. Lamb (known as Lin Xingiao in Chinese, and sometimes as Samuel Lam) died earlier this month at the age of 88. Not well-known in the West, Lamb is considered a hero of the faith by many. He was targeted by the Chinese government for years for refusing to merge his house church with the Three Self Patriotic Movement, the State-led Protestant Church. Open Doors in its obituary noted that Lamb experienced Communist oppression and spent more than 20 years in prison. "He also experienced God's response: an amazing growth of the Church in China, now estimated at 80 million," said the advocacy group for persecuted Christians. Born in 1924 in the mountains near Macau, Lamb was the son of a Baptist minister. He was first imprisoned from 1955 to 1957 because of his evangelism. The communist government under Mao Zedong refused to allow Christians to preach to people under the age of 18 or on the second coming of Christ. Lamb was arrested again in 1958 and spent 20 years in jail, much of it working as a laborer in Chinese coal mines, according to Voice of the Martyrs (VOM). Conditions in the mines were deplorable, according to VOM, but Lamb continued to teach there. VOM issued a statement concerning his passing. "The Voice of the Martyrs joins Christians from across China and around the world in celebrating the life and legacy of Samuel Lam," said VOM. After his release from prison, Lamb planted a house church returned to pastoring a house church in Guangzhou, according to World magazine. It now has 4,000 members. It is still unregistered, but is now tolerated by authorities, according to Open Doors. One of Lamb 's slogans was "more persecution, more growth." "Before I was arrested, my church had only 200 members," he told VOM workers on one visit. "After I was released from prison the first time, I found the church had grown to 900 members. Then came the confiscation of [books and equipment in] the church. Before the government confiscated our church, the church numbered 900 members. After the confiscation, the church had grown to 2,000 members. "Persecution is good for the Church." Ryan Morgan of International Christian Concern called the pastor's death " a momentous occasion" for the church in China, according to World Magazine. "His life and work are testament not only to the indomitable spirit of our Chinese brothers and sisters," said Morgan, "but to the miraculous ways in which spiritual revival has sprung from what once seemed an almost impenetrable darkness." A spokesperson for Open Doors also mourned Lamb's passing. "The death of Samuel Lamb leaves a hole in the Chinese Church,"said the spokesperson. "Together with other heroes of faith like Wang Mindao and Allen Yuan, he symbolized the brave faith of a Church that grew at an unprecedented speed in world history. Long after his passing it will be said in many churches that more persecution only has one outcome: more growth."